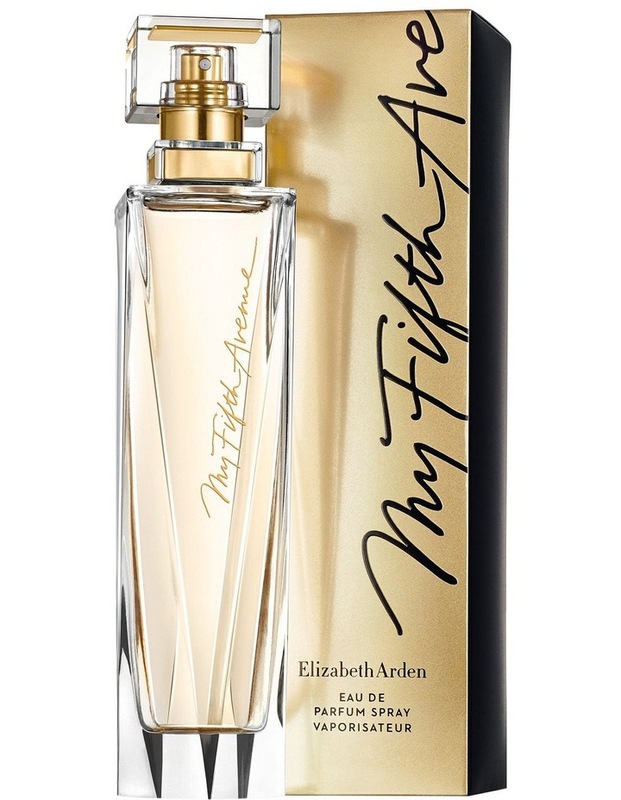 This fragrant celebration of a woman rightful ambition and limitless possibilities embodies the energy, culture and sights that are quintessentially fifth avenue. An invigorating floral, it blends citrus notes, musks and wood notes for a fragrant reminder of the sparkling scent of success. 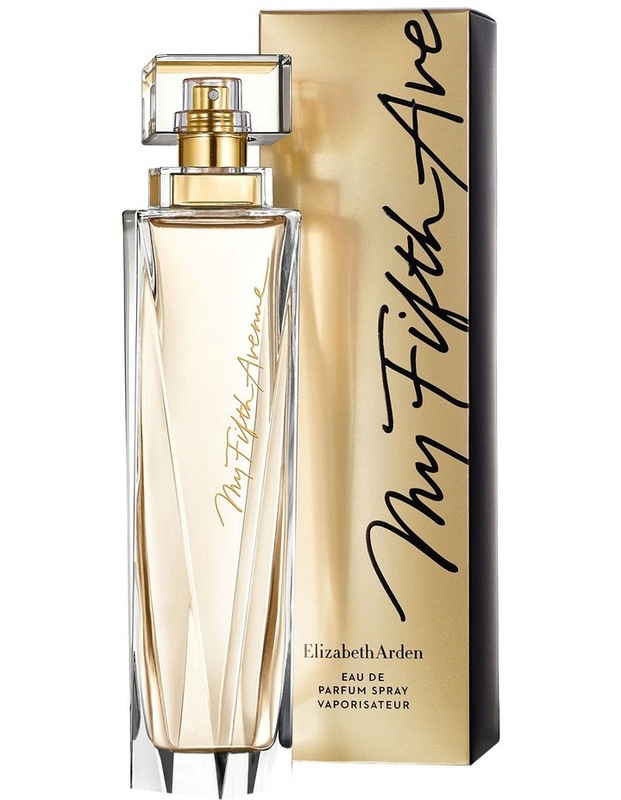 New elizabeth arden my fifth avenue. Embrace the possibilities.